The energy sector is renowned for particularly low customer engagement and retention. So, when npower challenged us to build better relationships with their customers, we knew we had a challenge on our hands. Our strategy? Focus on helping customers rather than selling products. We knew that with a content-led approach, npower could add value to their customers beyond price alone. We began by establishing a purpose for getting in touch outside the usual billing cycle. This meant making useful and relevant energy-saving information a key talking point across email and direct mail. 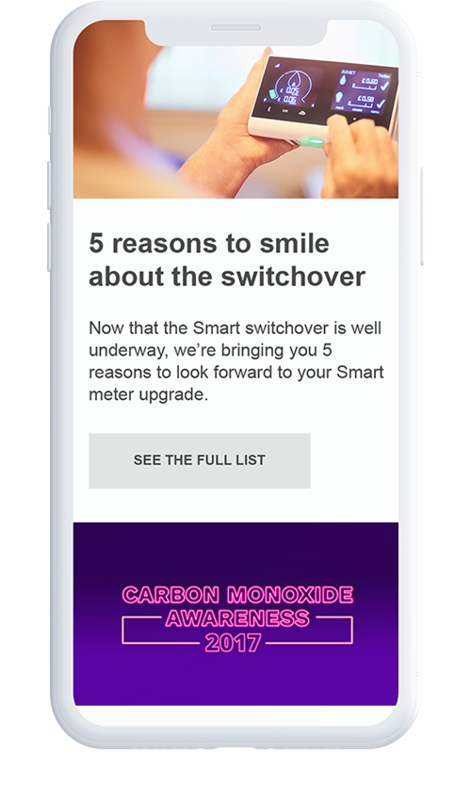 Over 700,000 customers now receive a monthly email with content that's tailored to their interests. We also pointed customers towards a new online content hub, called Glow. This features tips, advice and inspiration to simplify busy family life. Signal's strategic, creative and operational support has resulted in huge improvements to our CRM programme over the last few years. We're delighted with the results. npower now has a much more relatable, relevant and engaging reason to talk to customers on a regular basis. The result is better customer engagement, including higher open and click-through rates and an 18% increase in dwell time. 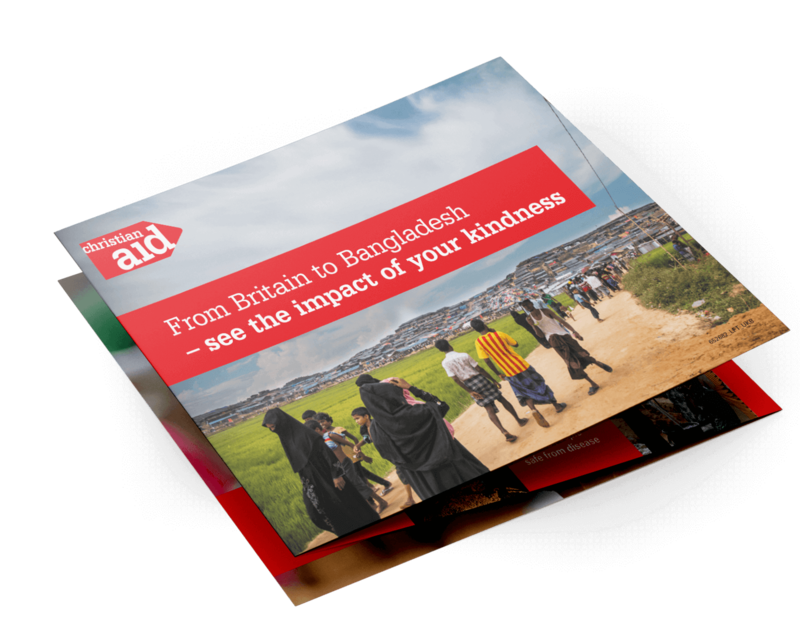 Qualitative research has also shown improved sentiment towards npower from recipients. It turns out customers do want to hear from their energy supplier if they have something valuable to say. 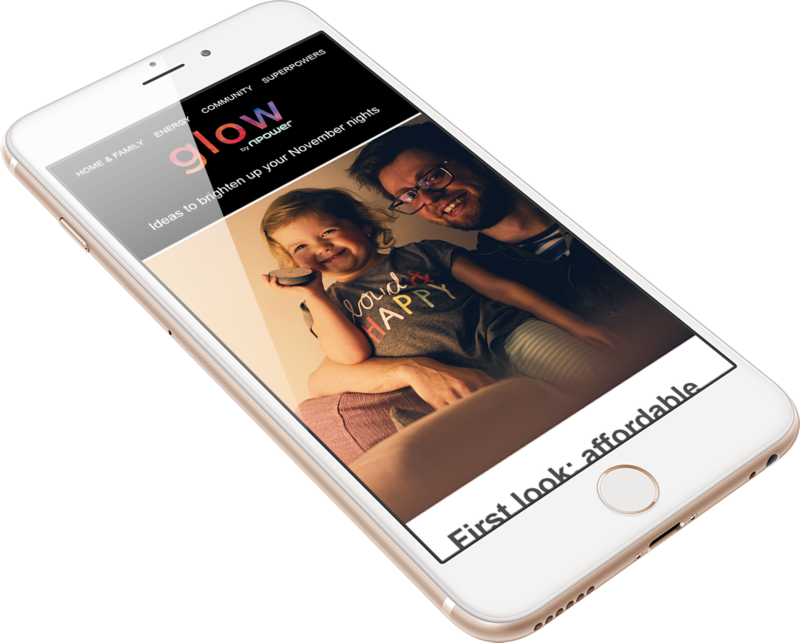 Glow also provides supporting content to npower’s above-the-line campaigns and partnerships. 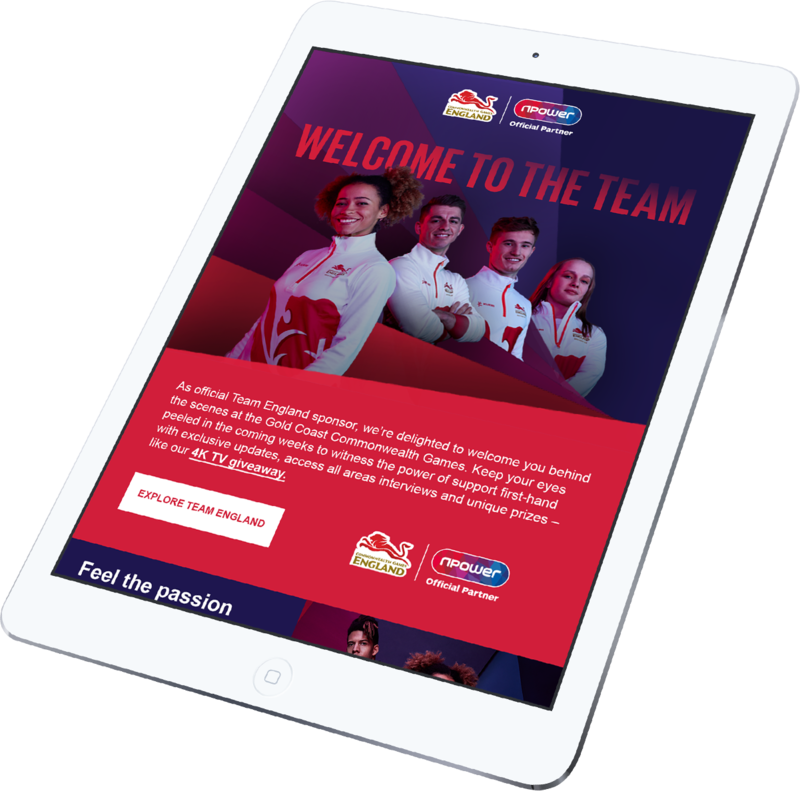 For example, it featured exclusive news, articles and interviews to support their role as official Team England sponsor during the 2018 Commonwealth Games. There’s no point producing engaging content without an effective way of delivering it to customers. This is where our In-Life email programme comes in. 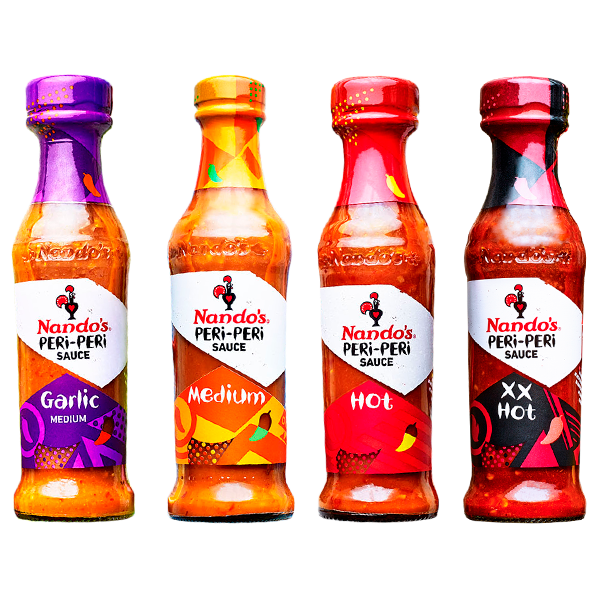 It has constantly evolved to incorporate complex segmentation, delivery and automation since its launch in April 2016. And thanks to the comprehensive reporting and data analysis process, we’ve managed to test and learn as the programme has matured. 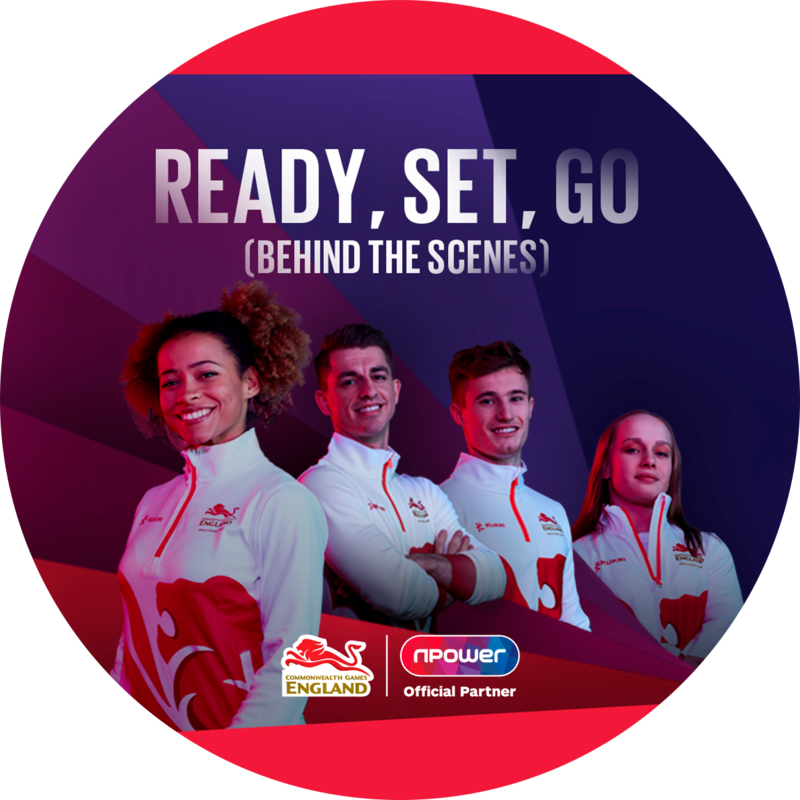 Our content strategy puts three key pillars at the heart of npower's CRM programme - home, family and energy. We’ve worked closely with their team to script, storyboard and direct a suite of video content around these pillars. The films range from the functional to the more emotionally engaging - helping to inform, entertain and retain customers.